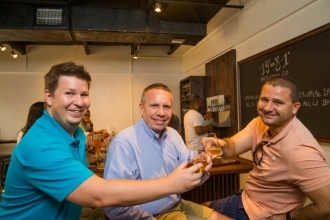 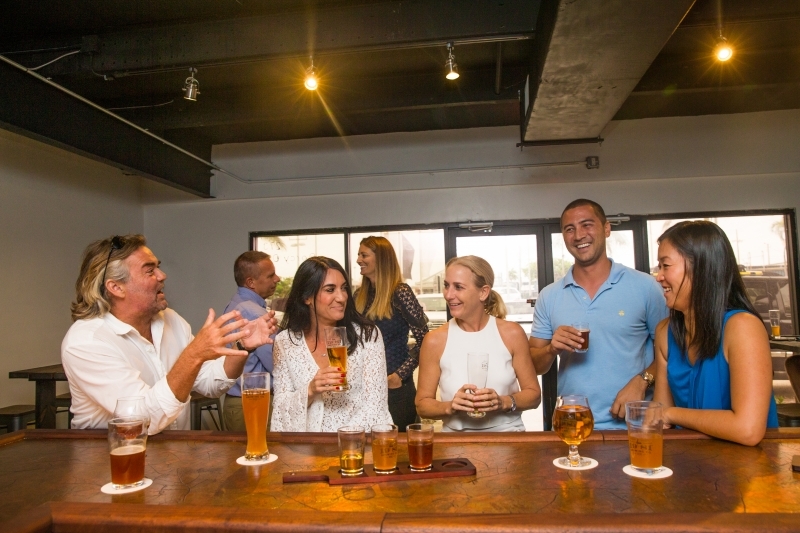 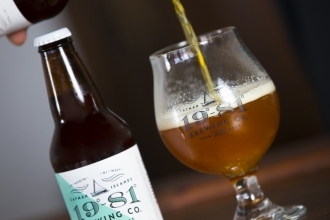 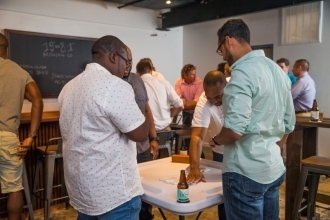 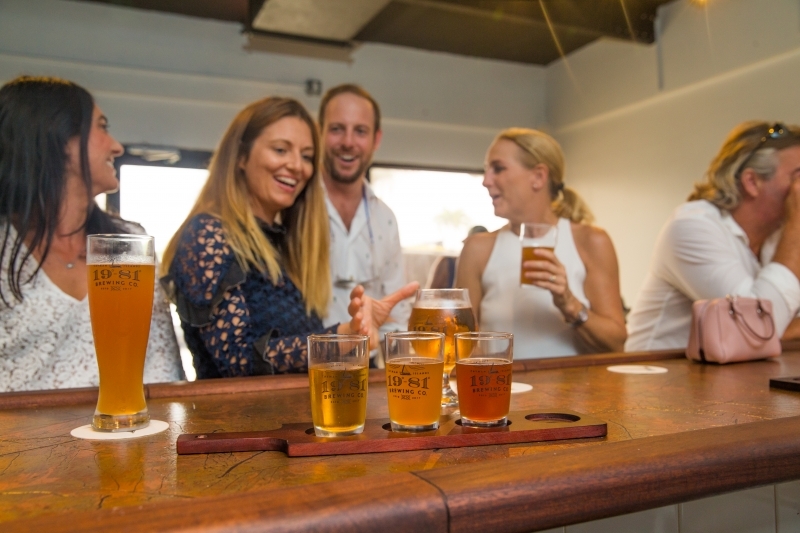 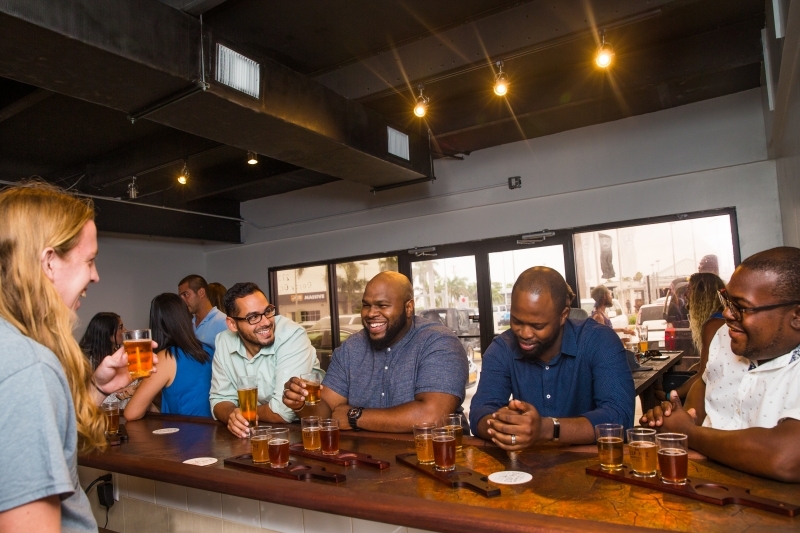 Our Brewery | 19-81 Brewing Co.	Our Brewery – 19-81 Brewing Co.
19-81 Brewing Co. stands for more than our islands’ coordinates on the world map; it represents a way of life that can only be experienced here in the Cayman Islands. 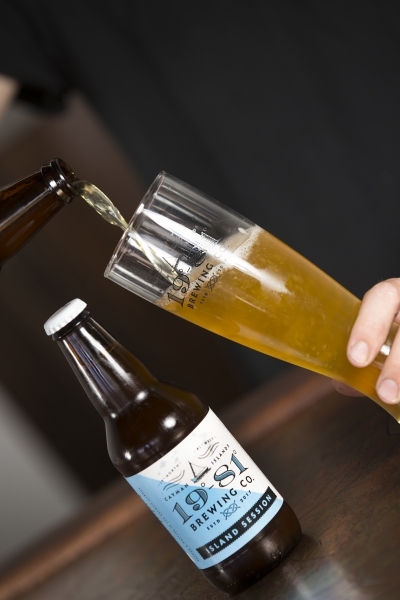 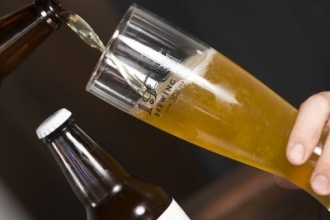 Our handcrafted beers are made using specialised equipment and traditional craft brewing techniques that ensure a superior taste in every handcrafted keg or bottle. 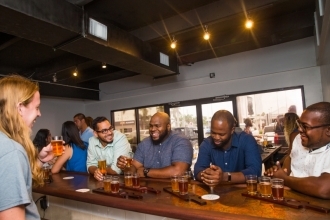 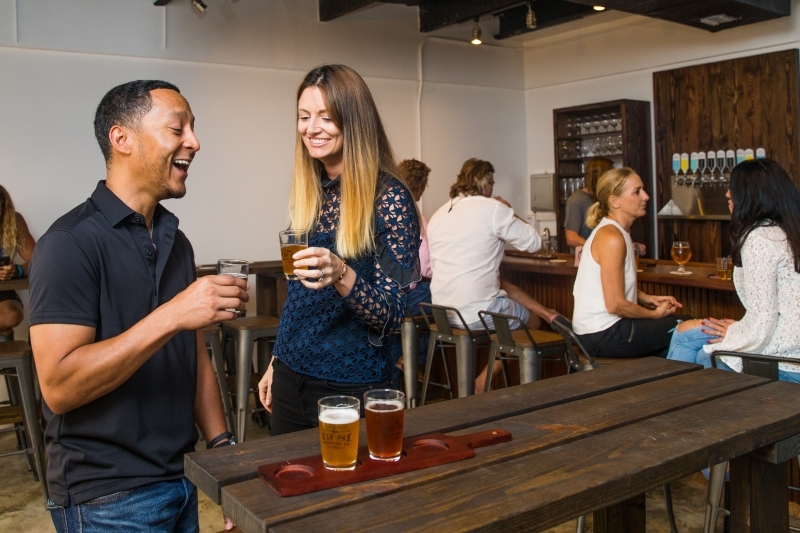 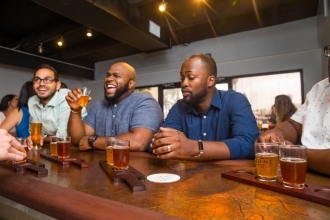 Sample our brews straight from the source, tour the facility or simply hang out at our bar.